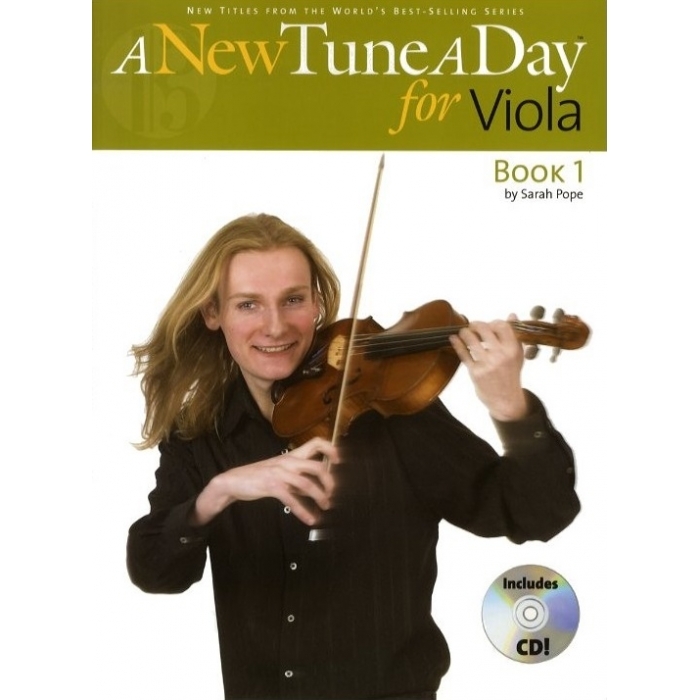 Author: Sarah Pope ► Since it first appeared in the 1930s, the concise, clear content of the best-selling A Tune a Day series has revolutionized music-making in the classroom and the home. 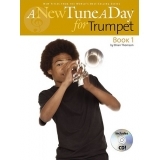 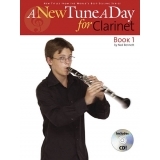 Now, for the first time, C. Paul Herfurth's original books have been completely rewritten with new music and the latest in instrument technique for a new generation of musicians. 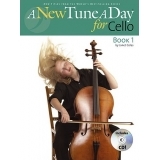 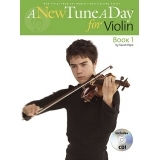 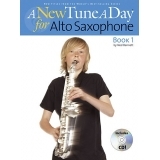 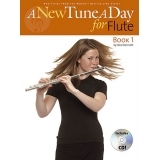 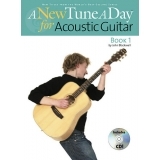 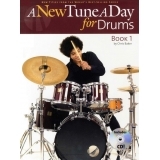 A New Tune a Day books have the same logical, gentle pace, and keen attention to detail, but with a host of innovations: the inclusion of an audio CD – with actual performances and backing tracks – will make practice even more fun and exciting, and the explanatory diagrams and photographs will help the student to achieve the perfect technique and tone. 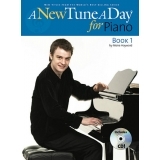 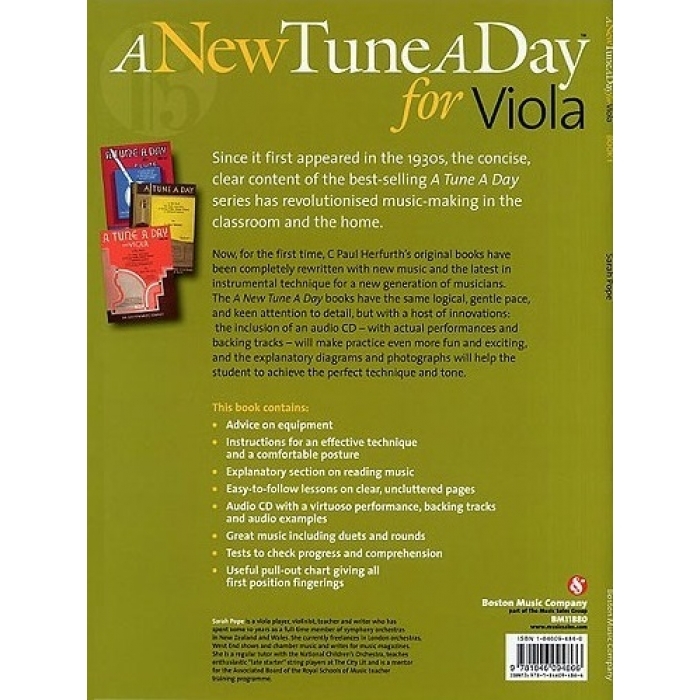 Each book contains: advice on audio equipment • instructions for effective technique and comfortable posture • explanatory section on reading music • easy-to-follow lessons on clear, uncluttered pages • an audio CD with a virtuoso performance, backing tracks and audio examples • great music including duets and rounds • tests to check progress and comprehension • and a useful pull-out chart giving all first position fingerings.